ICEPICK TO THE MOON trailer. 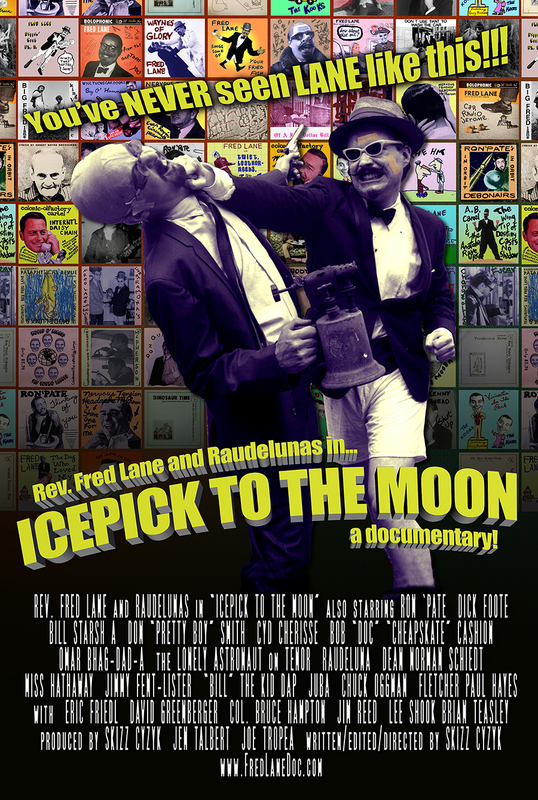 Read about the ALFRED JARRY & 'PATAPHYSICS excerpt from ICEPICK TO THE MOON HERE. More information about THE FRENCH TOAST MAN short film, made to include as part of ICEPICK TO THE MOON, HERE.